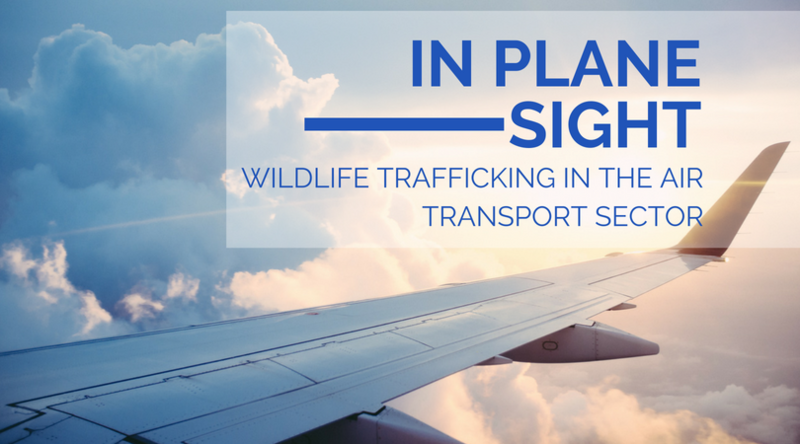 There’s a new report on how illegal wildlife is being trafficked by air, and how smugglers are exploiting commercial air transport to move critically endangered animal parts or live animals, usually from Africa to Asia, and the report slammed one country in Asia with evidence showing them to be-- by far-- the most common destination for all seized wildlife products between 2009 and 2017. 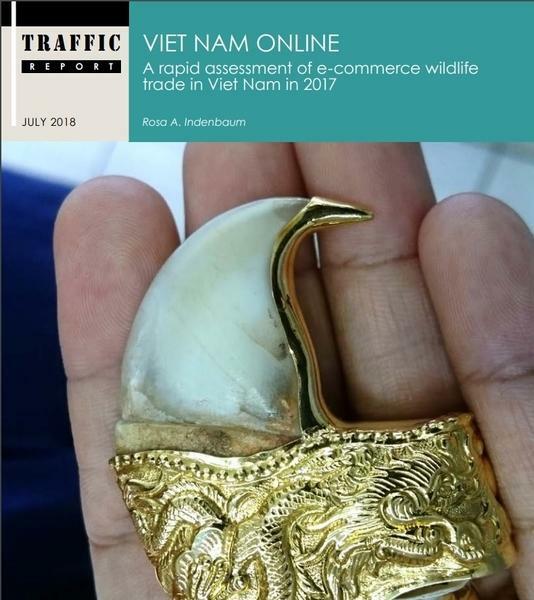 A study released yesterday by the global wildlife NGO TRAFFIC suggests that most of Viet Nam’s online illegal wildlife trade does not take place on websites ending in .vn, as previously thought, and instead monitoring efforts should focus on .com sites, and social media. 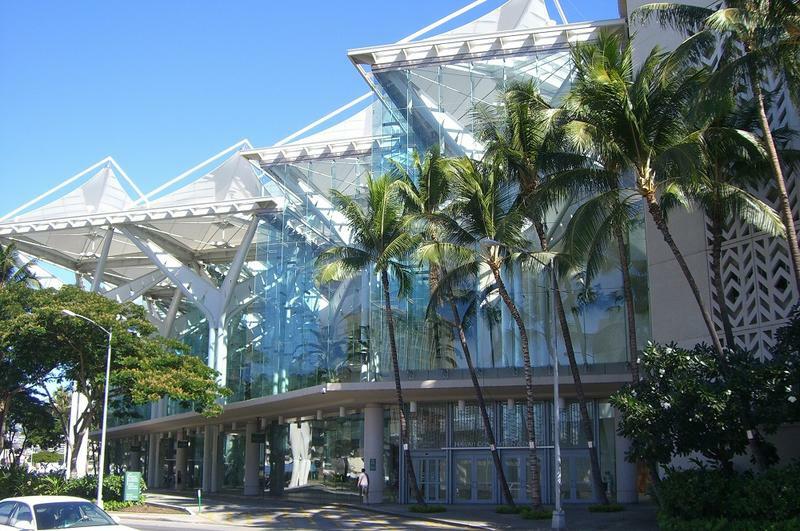 The World Conservation Congress of the International Union for the Conservation of Nature or IUCN starts tomorrow at the Hawai‘i Convention Center and the Neal Blaisdell Center. 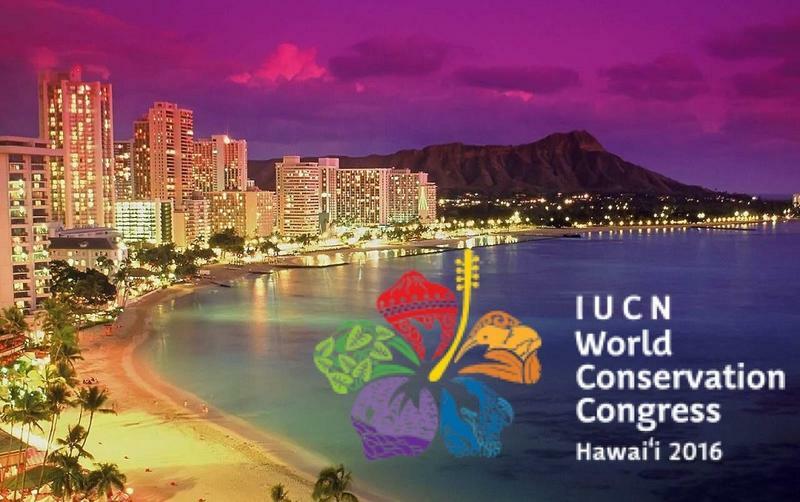 Honolulu City officials are scrambling to make the final adjustments before the IUCN World Conservation Congress. Around 8,000 delegates and dignitaries are expected to attend the nine day event which kicks off on Thursday. 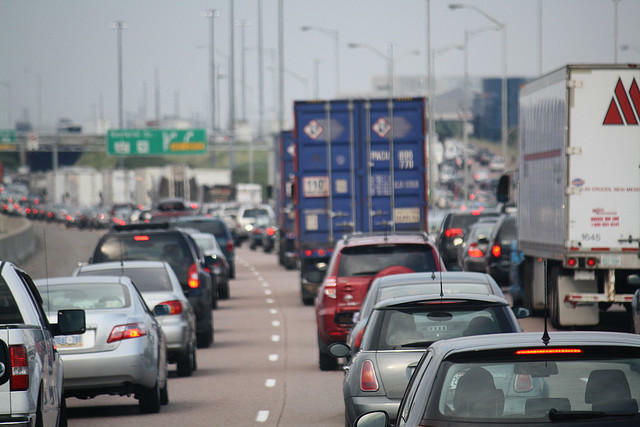 A potential visit from President Obama has also heightened levels of security and traffic issues. 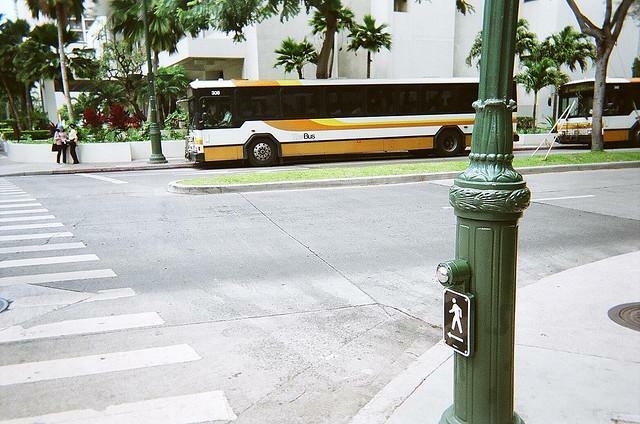 When people think of traffic issues in Hawai‘i, O‘ahu is usually part of the conversation. 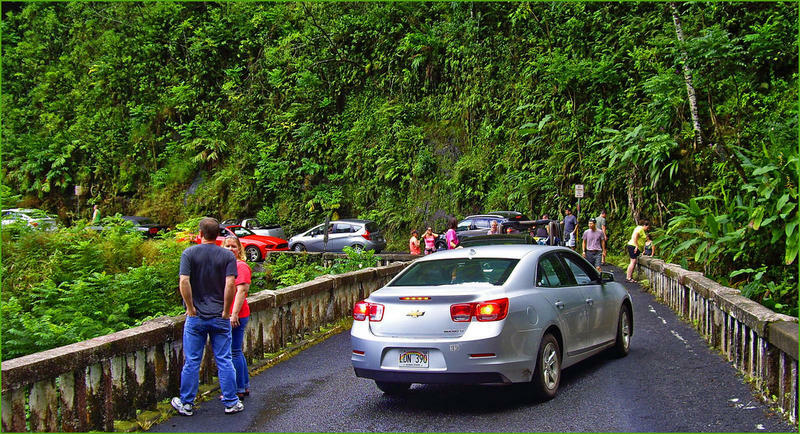 But a recent event on Kaua‘i was the latest reminder that the Garden Island also has some challenges on the road. HPR contributing reporter Scott Giarman has more from Kaua‘i. 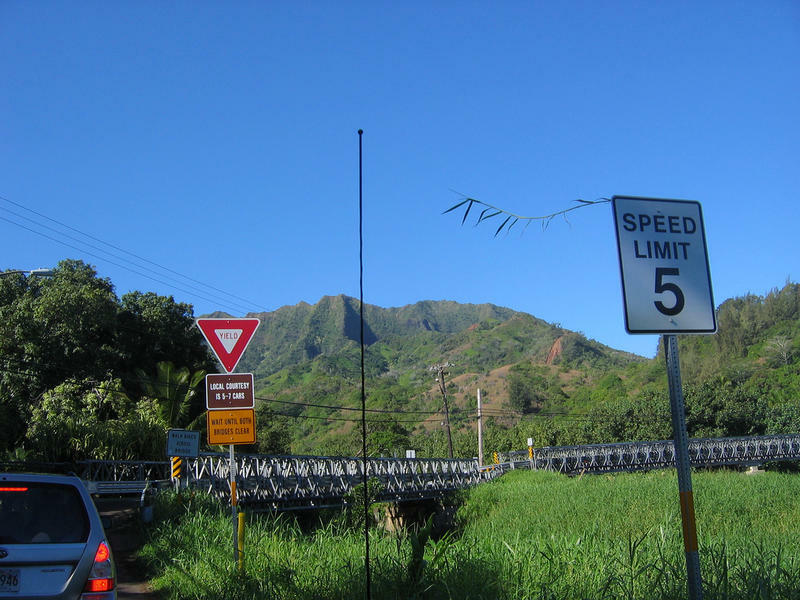 A couple of Fridays ago, a brush fire just south of the Wailua River closed Kaumuali‘i Highway around three in the morning. Five hours later, the road was re-opened, but traffic didn’t start moving until later in the morning. He's one of the high profile plaintiffs in the anti-rail appeal. It'll be heard in August thanks to a request to expedite the hearing- before HART resumes construction. It isn't over until its over and Randy Roth says it's not.